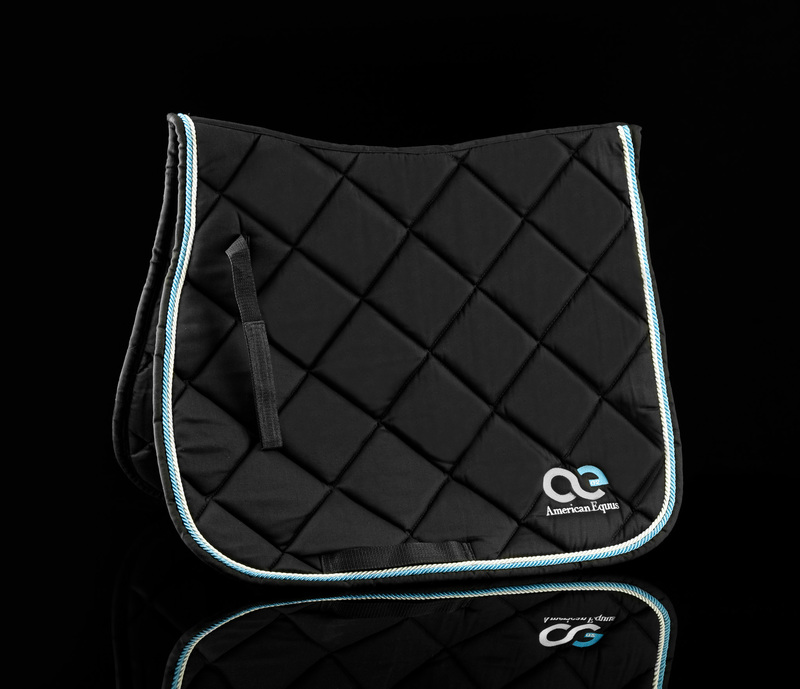 Our Signature Saddle Pads are made of the finest material, for your horse’s back. 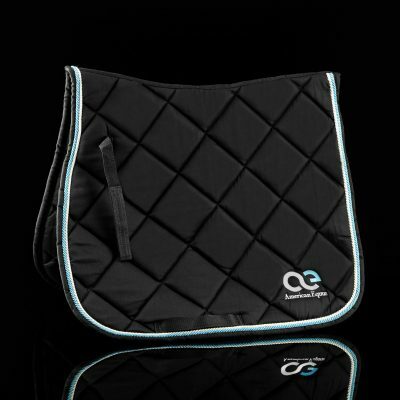 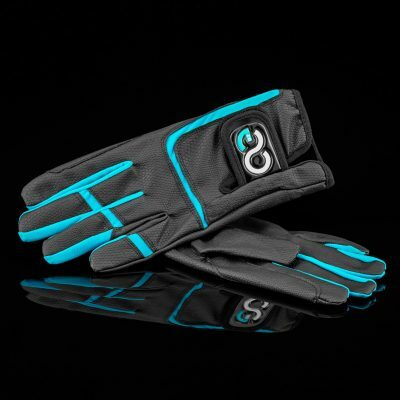 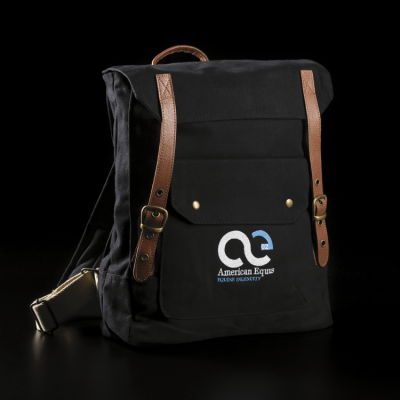 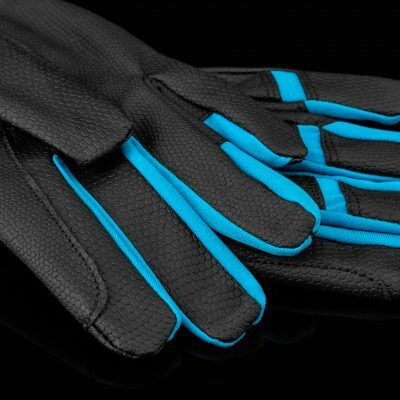 Use them to make a beautiful and bold statement as you protect your horse’s back while riding. 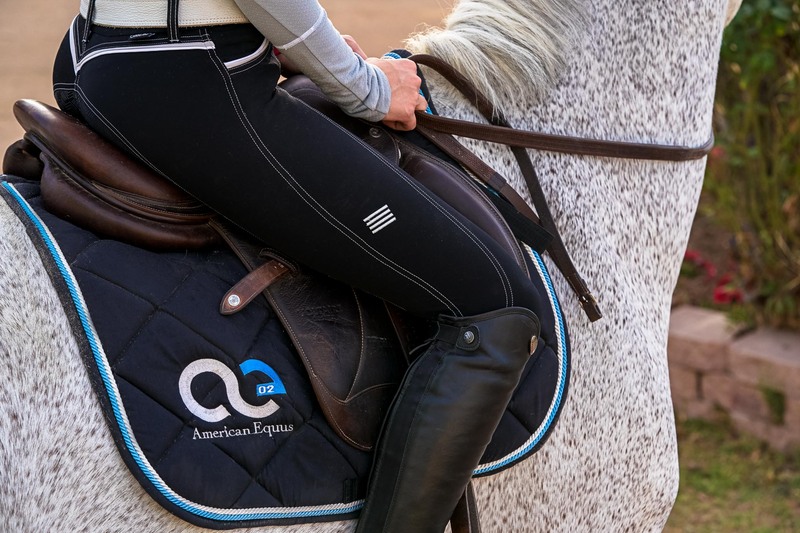 These American Equus Signature Series Saddle Pads are crafted of the finest materials, and hewn by some of the best seamsters to create a luxuriously comfortable pad for your horse’s back. 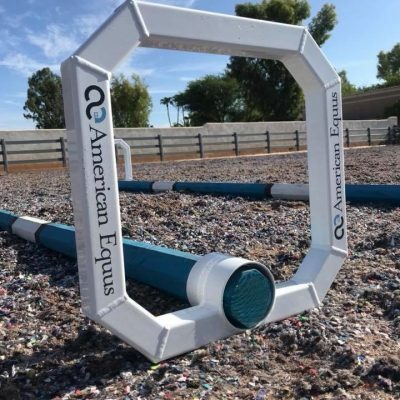 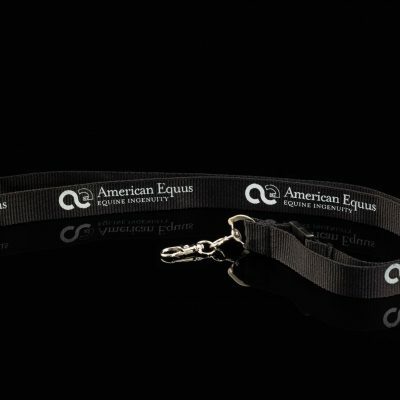 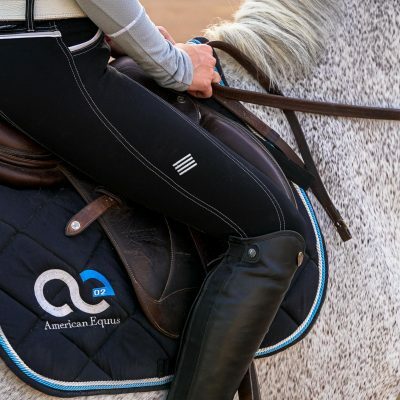 With our Signature American Equus logo embroidered on the side, use this saddle pad to make a beautiful and bold statement as you protect your horse’s back from saddle friction and wear while riding. 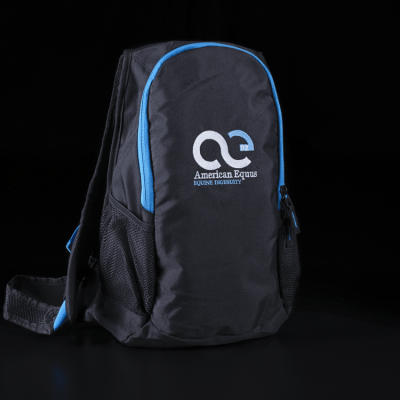 These Signature Series Saddle Pads are currently only available in Black with Blue and White Piping and our embroidered signature logo. 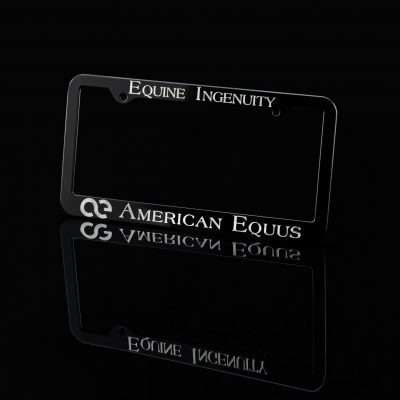 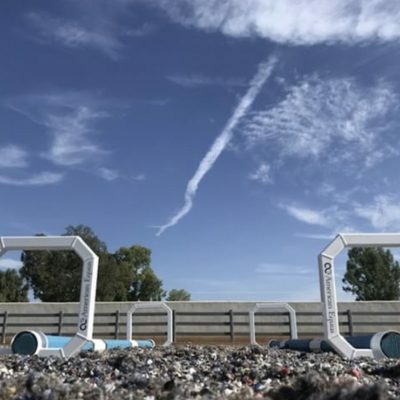 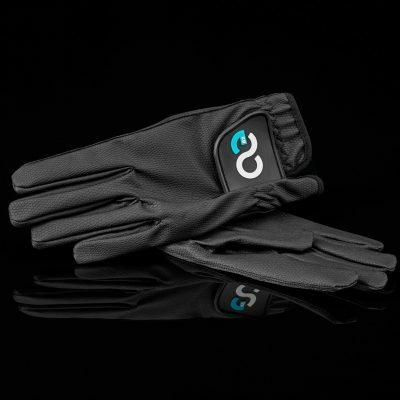 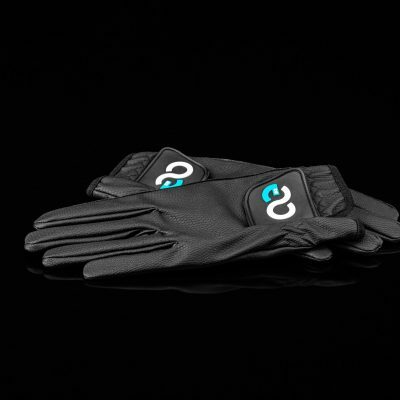 Check out our other luxuriously crafted and innovative equine products here!